We are in #woc2018 visit stand 3021. get free kids #eyeglasses frame. 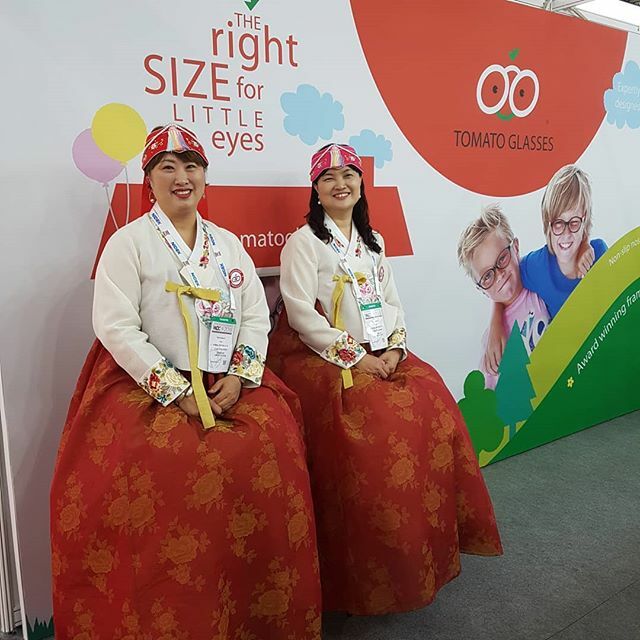 #tomatoglasses factory We make #kidsframes #babyframes #kidsglasses #babyglasses #eyeglasses #eyewear #childrenseyewear #childrensglasses #opticalframe #kidsfashion #specialized #specialised #kids #baby #glasses | Tomato Glasses, We make glasses frame for kids, baby and toddler. get free kids #eyeglasses frame.